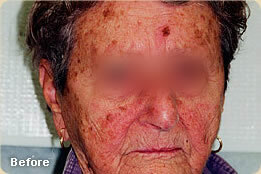 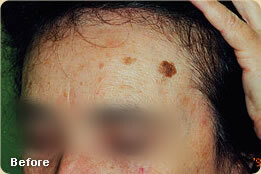 Age spots, or solar lentigo, are light brown lesions that accumulate on the skin because of sun damage. 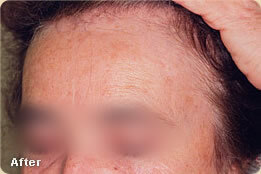 Usually just a few millimeters in diameter, they may also increase in size to several centimeters. 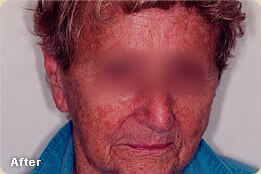 Both freckles and age spots are, for the most part, harmless—yet if you would like to remove them, Dr. Goulko offers a laser therapy that will quickly and painlessly decompose the dark cells without damaging surrounding tissues or leaving scars or bruises.